Imagine a 10-metre-wide 2-panel-door with over 99% glass and less than 1% aluminium in your sightline. That’s HiFinity. 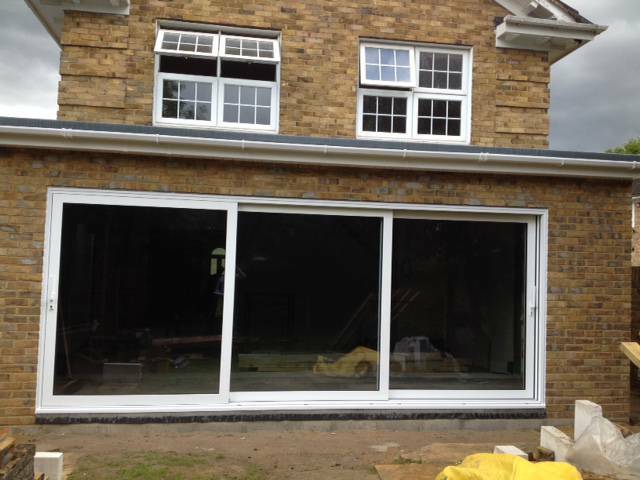 Highly functional, durable Sliding Patio Doors with great aesthetics and an effortless sliding mechanism.